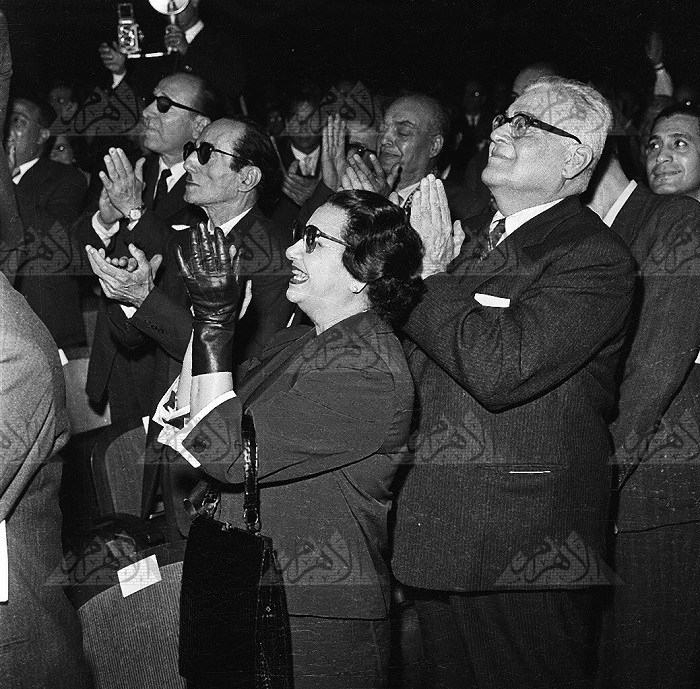 On December 15th 1960, a month before his death, Beiram Al-Tounsi was awarded Egypt's highest medal for Arts and Science alongside 18 other iconic cultural figures from Egypt and the wider Arab world. It was a great gesture of gratitude and appreciation, well deserved by the poet who summed up the social history of the nation and rhymed it effortlessly and with such simplicity that it became part of the folk heritage of Egypt. Born to parents of Tunisian origin, Al-Tounsi was born and raised in Alexandria. His father passed away when he was 14. Though his formal education was limited to elementary school, he managed to be self-educated. He read just about anything he could put his hands on, including the wrapping paper he used while selling goods in the deli in which he worked. His wit and brilliance had bloomed by 1917 when he wrote a witty satiric poem mocking the corruption of the city council in the most humorous way. "El-Magles El-Baladi," or "City Council," made him so famous that when he published his magazine El-Masala, he identified himself as the poet who wrote "city council poem"
Throughout the years his name was associated with art figures and unprecedented success. He wrote tens of musicals or operettas -- Aziza wa Younis, Youm El-Qeiama to name but a few -- which were composed by his long life friend and sheikh of composers Zakaria Ahmed. Together with Om Kalthoum, the star of the orient, they made the golden trio and the songs still inspire even the younger generations to date. But life was not so easy on Al-Tounsi, whose wit and satire got him banished from Egypt for insulting the royal family. Between Tunisia and France, the brilliant poet lived a humble and quite harsh life. At one point in the late 1930s, he managed to jump ship and sneak back to Cairo where he hid for a long time in the houses of his close friends, among them Zakaria Ahmed. Years later, he was pardoned by the king and returned to live in Egypt. 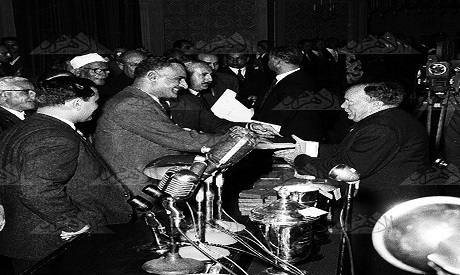 He was granted Egyptian citizenship by the Revolution government in 1954. He was among the editorial team of Al-Gomhoriya newspaper (the first daily newspaper to be published by the revolution) and wrote several radio programmes such as Al-Zaher Beibars and Hekayat Zaman (Old Tales), the latter a selection of folk tales and even some riddles. "There is nothing more authentic or more beautiful, he is the example of perfection, its Beiram, I tell you. He is the pioneer, he is the first to write poetry in praise of allies, he is the one who said, ahead of our time, that peasants and people are the cream of Egyptian society. An art complex, a singer of arts, and the bewilderment never ceases when we refer to him"
Al-Tounsi died in Egypt on 5 January 1961, but his legacy is resistant to time.